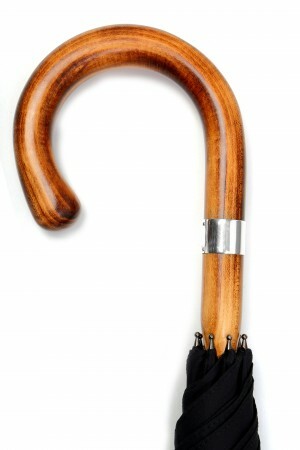 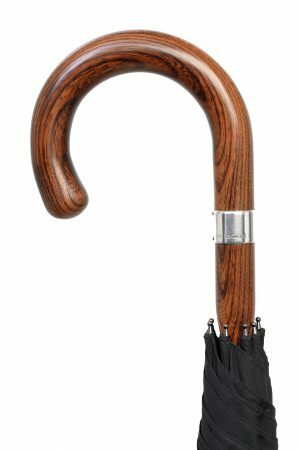 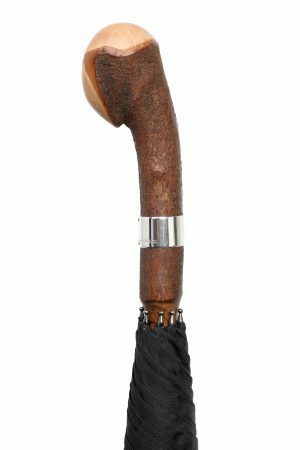 Made from an individual piece of wood, these durable umbrellas are valuable walking accessories that are finished according to the owner’s height. 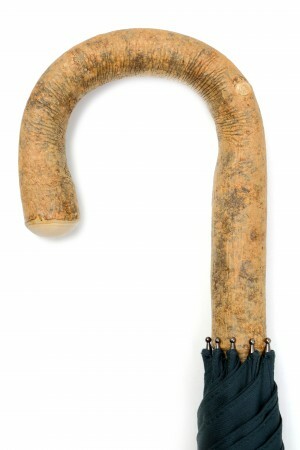 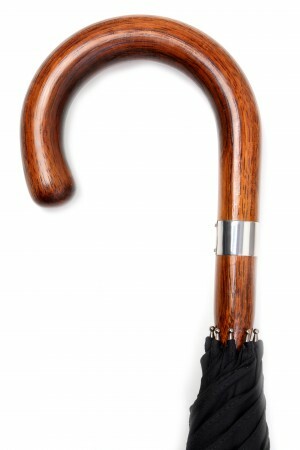 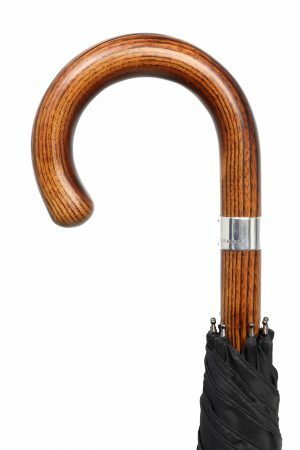 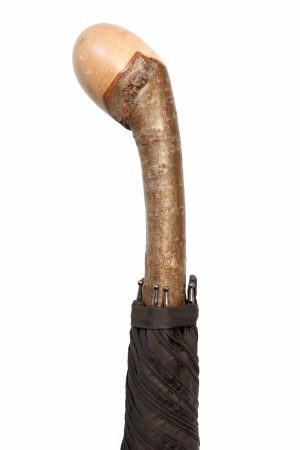 Long associated with the traditional umbrella making at 53 New Oxford Street, the Solid Stick Umbrella is a trust-worthy companion, built to last. 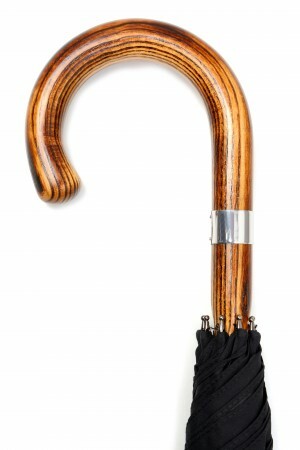 Please note that these umbrellas are hand-made to order. 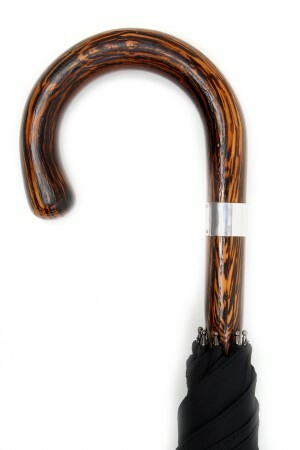 They are not always available with each colour variation when visiting the shop.